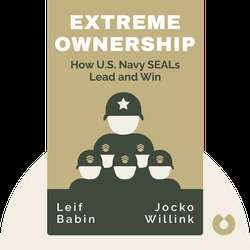 Extreme Ownership (2015) is about how Navy SEAL Team commanders lead. 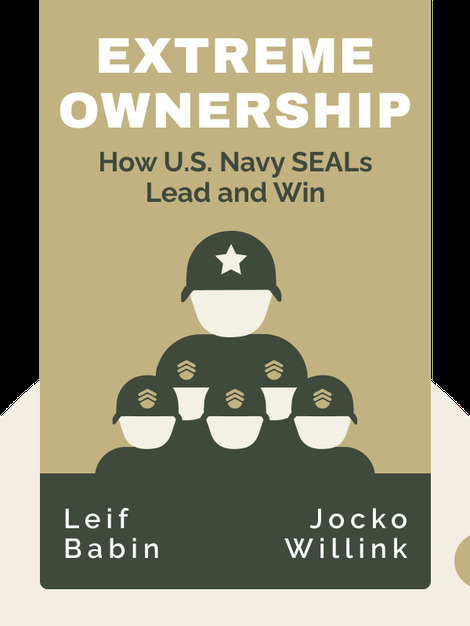 These blinks discuss the complex, life-and-death combat situations that Navy SEALs often have to deal with and how you can apply their skills in the world of business. The authors served as Navy SEAL officers during the Battle of Ramadi, in Iraq, leading what would become the most highly decorated special-operations unit in the Iraq War. They now run a leadership consulting firm that teaches business leaders how to build their own high-performance teams.